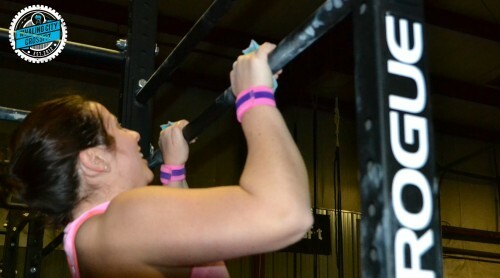 Nina during Open Workout 15.2! We have been working hard to roll out new classes and programs for all of you! 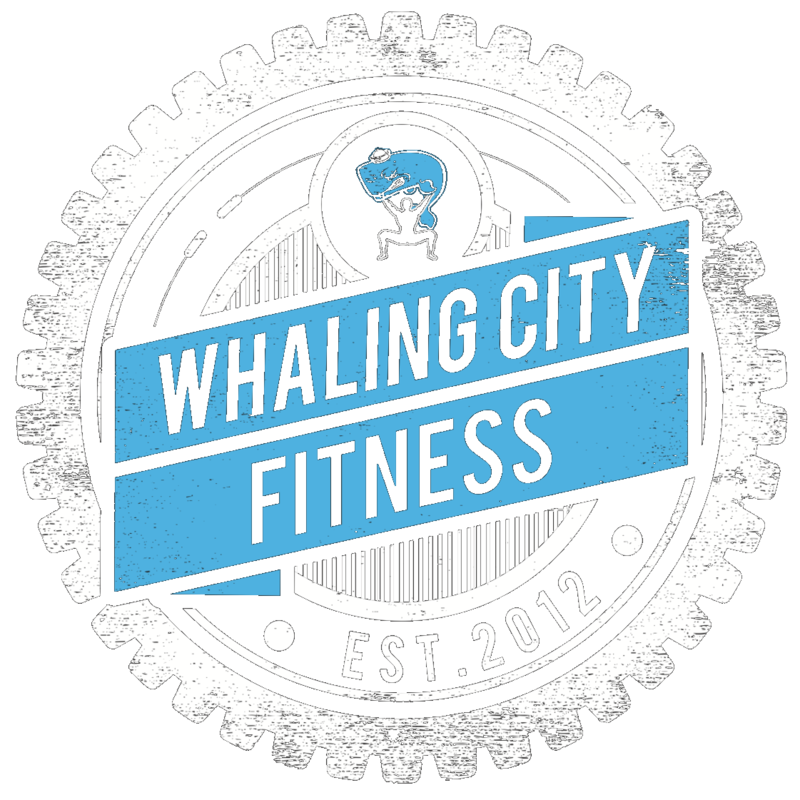 We’ve launched Endurance and CF Lite classes, as well as our first Specialty Seminar! And there’s more to come! As a part of this, we have revised and updated our Memberships and Pricing page to accurately reflect all our offerings, packages, discounts, etc. We haven’t changed any of our Membership rates, we are simply offering more options, packages, and add-ons. ALL the details can be found on our updated Memberships and Pricing Page! The first thing I want to mention is our completely revamped Personal Training Program. We are now offering Half Hour Personal Training sessions in addition to the Hour long sessions we’ve always offered. These can be purchased as single sessions or in packages of 5, 10 or 20 to save a ton off the single session rate (our Hour session prices are now lower!). We’ve shopped around to make sure that these rates are competitive with what you’d pay for Personal Training at other (non-CrossFit) gyms, so in reality these prices are a steal because you are going to get so much more from a session with one of our Coaches than you’d get from some “trainer” at a Globo Gym. When you buy Personal Training, you are not just getting a private workout, your Coach will work with you on Goal Setting and give you individualized programming in the form of “Homework” assignments that you can complete during Open Gym. All Private Training Packages INCLUDE an Open Gym Membership as long as at least one PT session is used per week. That brings me to the next change I want to discuss: Open Gym. Open Gym is a great time to come in and “play”, work on skills, do some extra lifting, or make up a workout and it has grown in popularity ever since we added it. As a result, and after much discussion, we have decided to formalize our Open Gym offerings. We are now offering an Open Gym Membership, a more affordable option than our Class memberships, only $95. Open Gym Memberships include access to WCCF during all designated Open Gym hours, as well as during Class times. During designed Open Gym time, members have access to the entirety of our space. During class times, however, members are limited to using space not being utilized for Coached classes. With an Open Gym Membership, you have the choice of attending 4 Group Classes per month, or one 1/2-Hour Personal Training session that includes “homework” that can be done during Open Gym. To coincide with Open Gym Memberships, we are adding more scheduled Open Gym time. Effective immediately, we are adding back the daily hour of Open Gym at 7am, so now Open Gym will run every morning from 7am-8:30am! We are looking for input on other Open Gym times. For Members that have CrossFit Class Memberships, Open Gym access will be offered as an add-on to your Class membership for just $20. The rest of March will be a grace period. Open Gym Add-ons will be required for Open Gym access starting April 1st. We have renamed/reformatted some of our class memberships, but they haven’t actually changed. Unlimited Class Membership is still $130 a month. Our 3 Day Per Week Membership has been Renamed 13 Group Classes Per Month, still only $110. This more accurately reflects how our Member Management software tracks attendance. Basically, you still get 3 classes per week, plus we made it a Bakers dozen for those months that have an extra Monday or Friday or whatever. Trust me, I did the math (13 Classes * 12 Months / 52 Weeks Per Year = 3 Classes per week). We are also officially adding a 9 Group Classes Per Month Membership (Roughly 2 Per Week) for $90. For our New CrossFit Lite Program, we are offering CF Lite only memberships, Unlimited for $95 and 9 CF Lite Classes Per Month for $75. All other CrossFit Memberships are welcome to attend CrossFit Lite classes. These classes are CrossFit minus the barbell and advanced gymnastics. Rest 2:00 between 3 and 4.